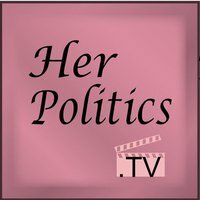 Her Politics is an interactive online TV show from women with the RIGHT view. Her Politics is getting a make over. Please stay tuned. Have you joined Her Politics on Twitter yet? Have you joined Her Politics on facebook yet? Are you looking forward to Her Politics becoming a Political Reality Show after the elections? 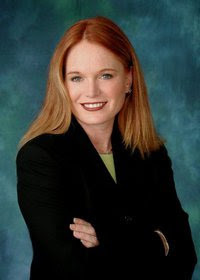 http://www.HerPolitics.tv/ Her Politics co-hosts are Tuesday at 10:00 am Jennifer Wright Shawnna Bolick Sophia Johnson Thursday at 10:00 am Suzanne Sharer Nancy Huzar Senator Pamela Gorman Producer & Founder of Her Politics is Nancy Huzar. HerPolitics.TV. Travel theme. Powered by Blogger.